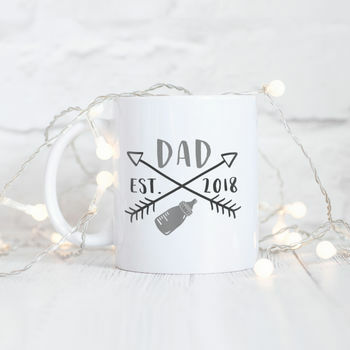 Personalised new dad typography ceramic mug. 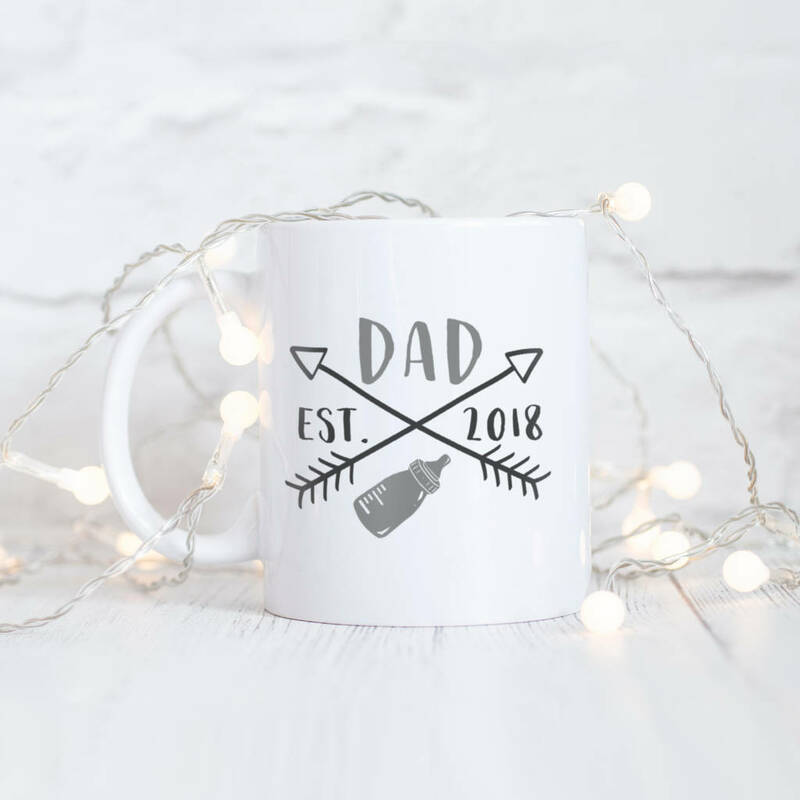 This Dad established mug is a perfect gift for all new dads and can be personalised with the year of your choice. This mug can be personalised with the year of your choice.